Jennifer brings a fresh positive and insightful perspective to her property management role at Marshall White. Combining clear communication skills with a proactive attitude, Jennifer strives to consistently provide support, guidance and service beyond expectation. Personable perceptive and trustworthy in nature, Jennifer prides herself on her ability to identify and understand each client’s unique set of needs. A flair for entrepreneurship has allowed Jennifer to successfully manage several small businesses. Her multifaceted skillset and eye for detail have defined her aptitude for taking on new challenges with ease and enthusiasm. With a refined understanding of what it takes to build client relationships and achieve meaningful outcomes, Jennifer is perfectly placed to ensure that her clients receive a comprehensive service from start to finish. 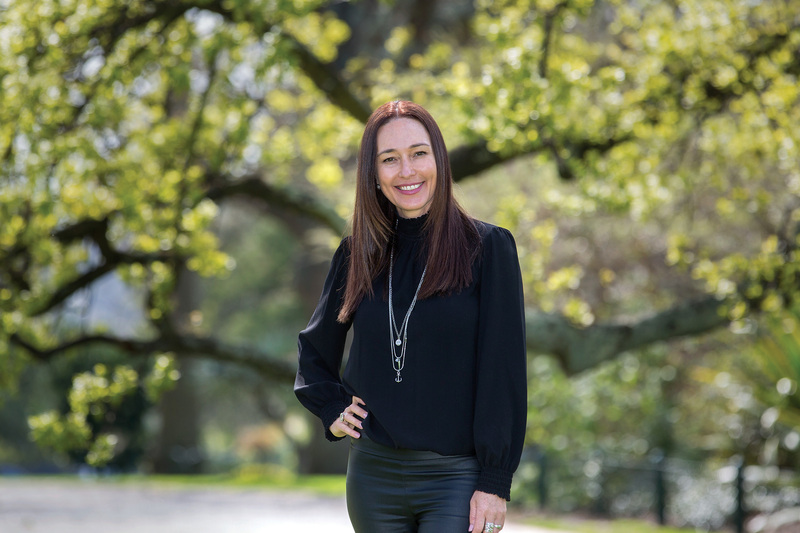 From the beachfront promenade and lush green parks to the excitement of the spring racing carnival, Jennifer loves the vibrant energy and unmatched lifestyle that defines Melbourne. A long-time resident of the Bayside area, Jennifer spends her downtime with her partner and two children, exploring all that the area has to offer or planning their next overseas adventure. We have a very long history of dealing with rental agents and more often than not we have been appalled at the level of service. It has been a revelation working with Jennifer who has been efficient, prompt and personable. We have recommended Marshall White to friends and family based on Jennifer's service.